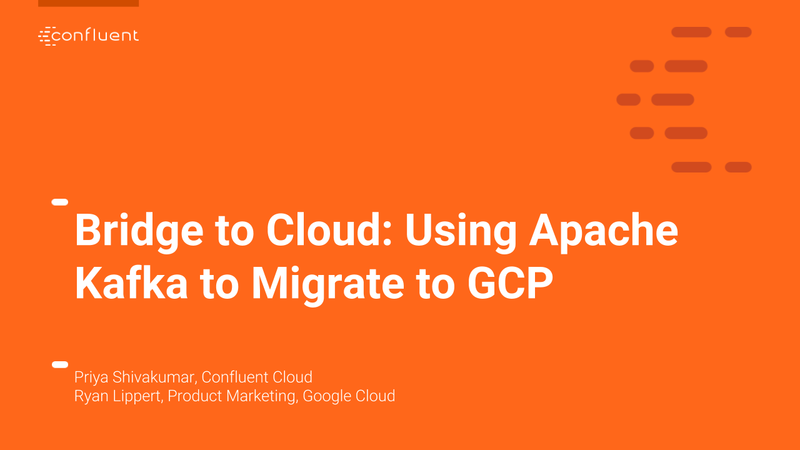 Priya is the Director of Product at Confluent, where she focuses on product and go-to-market strategy for Confluent Cloud, a fully managed Apache Kafka service. She brings more than a decade of experience in the tech industry as an engineering and product leader. Prior to Confluent, she led product marketing and GTM strategy for VSAN at VMware. 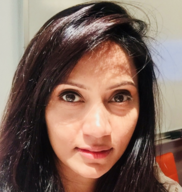 As a growth strategy consultant at LEK before that, Priya advised clients on a range of growth issues that include new product introduction, commercialization, geo expansion, and acquisition. 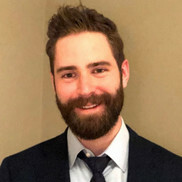 Ryan Lippert works in product marketing at Google, where he is responsible for developing and communicating Google’s vision for big data and analytics. Previously, Ryan served in a variety of roles at Cisco Systems and Cloudera. He holds an economics degree from the University of Guelph and an MBA from Stanford.